Our camera possesses the MLU -function - the mirror lifting. This function provides possibility for more qualitative pictures. If you lift the mirror using the special lever and release the shutter with basic button, the camera vibration becomes much lower, and by this better results are ensured. 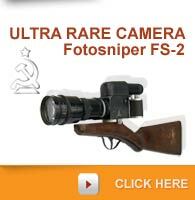 You may also use the standard shutter release, without mirror lifting, is you wish. The camera has a tissue shutter, it is flocked between the lens and shutter for better light absorption. The supporting plate of our cameras fits two screw standards: 1/4" and 3/8". Lens fit of our cameras differs from that in factory-assembled ones. In the latter, the lenses are mounted and then clamped by a nut like in Pentakon 6 cameras. 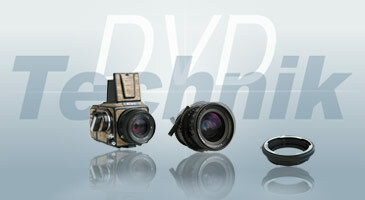 In our cameras, we use the approach similar to Nikon and Canon cameras. The camera is adoptable for all lenses for Petakon 6 and Kiev-60. All cameras we offer and modify are thoroughly tested by our technicians, all faults, if any, are fixed. Kiev 88CM camera film back suits on cameras Hasselblad. 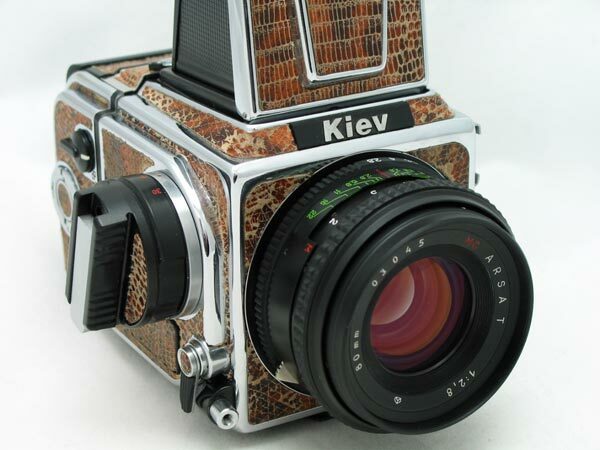 Kiev 88CM body takes Hasselblad film backs.